Week 3, we’re coming after you! I feel like I say this every time we’re in the middle of a Shape Up, but it needs to be repeated: this is the week that determines whether you will sink or swim. You’ll either decide to fizzle out, or put the same gusto you started the challenge with and power through to the finish line. (Obviously, do the latter, mm k?) You’re all doing an amazing job with your check ins and dedication; keep it up! 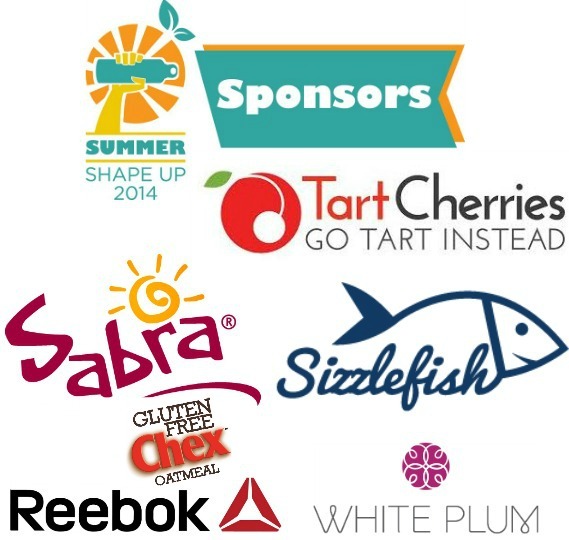 Huge thanks to our wonderful Summer Shape Up sponsors who have kindly hooked us up with awesome giveaways throughout the challenge. This week’s giveaway is courtesy of White Plum! I’ve been a huge fan of White Plum since their early days, and it’s been amazing to watch the company grow so quickly. The founder Hilary is an inspiration, and I’m always excited to spread the word about women going after and achieving their business goals. 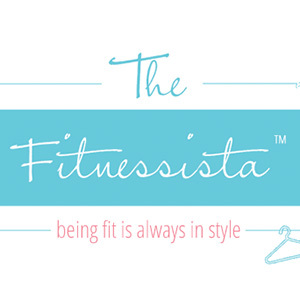 In addition to the Summer Shape Up giveaway, they’re also offering a discount code. 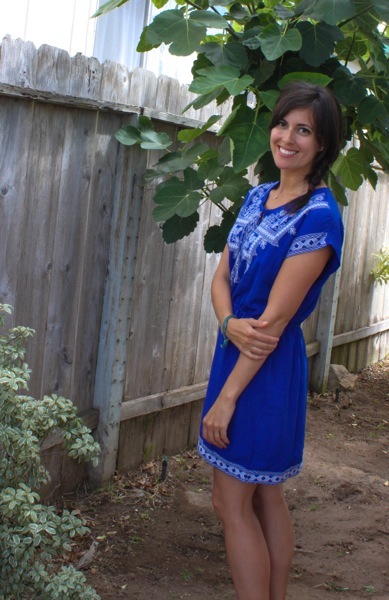 Use “SUMMERSHAPEUP20” to get 20% off from now until July 6.
and adore the embroidered neckline and pop of color in this dress. 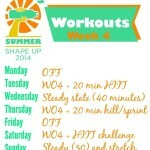 The lucky winners will be announced in the Week 4 Summer Shape Up post! Sink or swim. Week 3: let’s get it! My workout today was a run and a good stretch. It feels good to stretch! Have a nice day. Yesterday, I ran a 4-mile race in my area. I didn’t have the same group that I ran it with last year, but my mom went with to cheer me on and take photos. I finished a little slower than last year, but it was by less than a minute, and it was a fun way to get in my miles for the day. As if that weren’t enough, when we got home I did another 35 or so minutes of exercises because that’s what I do on Fridays usually. Thankfully, weights aren’t mandatory, so I just did some extra reps on the exercises where I would usually add some light weights. Hot yoga to start my day:) it was my first time and it was aaaaamazing! Now to enjoy a rare Saturday off with my man and the local farmers market! Lots of walking was my work out this week – I was in NYC. Looking forward to “getting back to normal” next week! Today was 45 minutes of yoga with Shiva Rea, 16 minutes of tabata and I ended with ab ripper x from p90x. I don’t normally have time for that much but I did today so I went with it! Did a great 8 mile bike ride yesterday! Going to squeeze in a barre burner tonight! 4 mile run and 3x through an ab burner. A rest day for me. Color Me Rad today! So fun! 3.1 miles. HITT sprints yesterday made me sore. So the logical thing to do today was hike some hills while carrying my baby. My legs are still sore. Yesterday I did an hour of upper body weights + ab work (hello, stability ball pikes!) and today is a much-needed rest day! 🙂 Happy Sunday. Warm up, burpees, 4.5 rounds of WO 3, plank, 15 mins steady state. Happy Sunday! Yesterday, I had my weekly 10-mile run. It went really well and the weather was great, not too warm, with a fair amount of clouds and not really any humidity. I only stopped once with less than 1 1/2 miles to go, mostly just to give myself a short rest and not really because I felt like I needed it. After I got back home, I went off to yoga at the gym and it was fantastic. shoulders and calves today! this weekend at beach away from a gym headed out to a track for 10x100m sprints, steps up on bench, dips on bench, push ups, side lunges, planks! today’s workout was a 3 mile HIIT run outdoors. Rest day today. I was hoping to get another day of workout 3, but my body is just too worn out from all the work I did this week. Rolled back into town today in time for Pure Barre (1 hour) and a 15 minute walk with the pups. Wanted to get in HIIT too but work and getting myself (and household) ready for the week have been consuming the rest of my attention this evening. Pretty happy that even with a holiday week I managed 5 days of workouts and only 2 rest days!